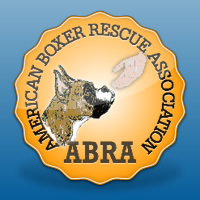 Need to surrender your Boxer? CBR alum and his new friend, a baby goat! When it took me 25 minutes just to get into the parking deck from the road, I knew Crabtree Valley Mall was already slammed full of people. That made me happy because Echo and I were joining our rescue friends for a Carolina Boxer Rescue event. And when I lucked into a spot right outside the entrance, I was REALLY happy. And when I got to speak to all the dog lovers who stopped by our table today I was ECSTATIC! And when, at the end of the day, I got to see the jars stuffed with donations and see that the rescue information sheets were all but gone, I was so incredibly grateful. And that made me happiest of all. 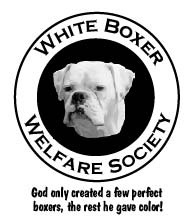 See, our events are about raising awareness of all the boxers out there who need another chance. 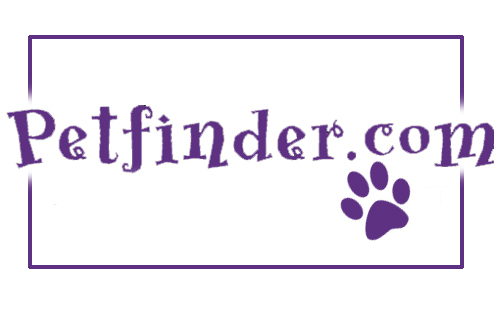 Our events let people meet some of the dogs who have been saved and some still waiting for that forever family. Seeing these wonderful dogs loosens wallets, but it also loosens tongues. We share pictures and stories about dogs we have or have had. We hug and console people who have just lost their beloved dogs. These people know they are among kindred spirits. We will understand. We meet folks who follow us on social media and today we actually met a man who did not know we were going to be there, but he just happened to be wearing his “Save the Nubs” t-shirt. It is days just like today that remind us that we are making an impact in the lives of boxers and the people who love them. We know that some of the foster dogs who really need treatment or surgery will be able to receive it sooner rather than later. We all come home with tired feet from standing, tired cheeks from smiling and very tired dogs. But we know that we were delighted to be together, doing good, and looking forward to the next time we can do it all again. And if that is not the definition of happiness, I don’t know what is.